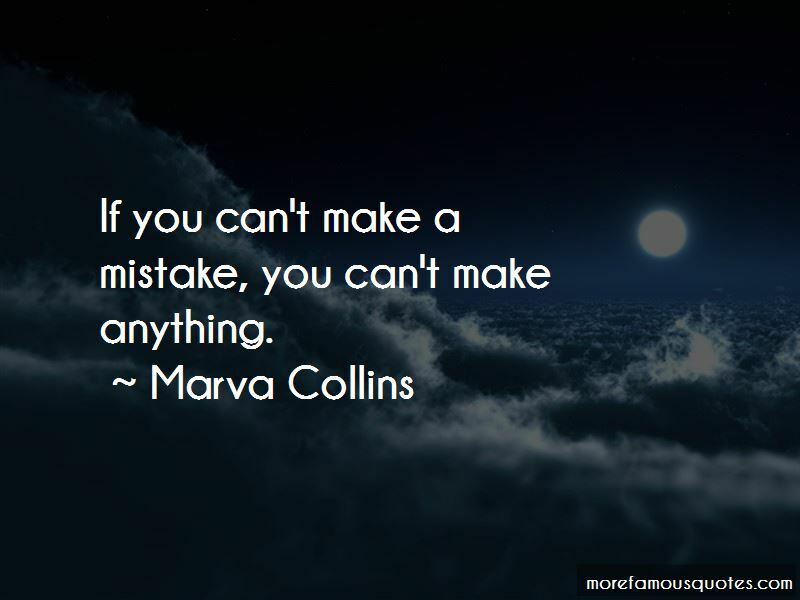 Enjoy the top 32 famous quotes, sayings and quotations by Marva Collins. You can pay people to teach, But you can't pay them to care. 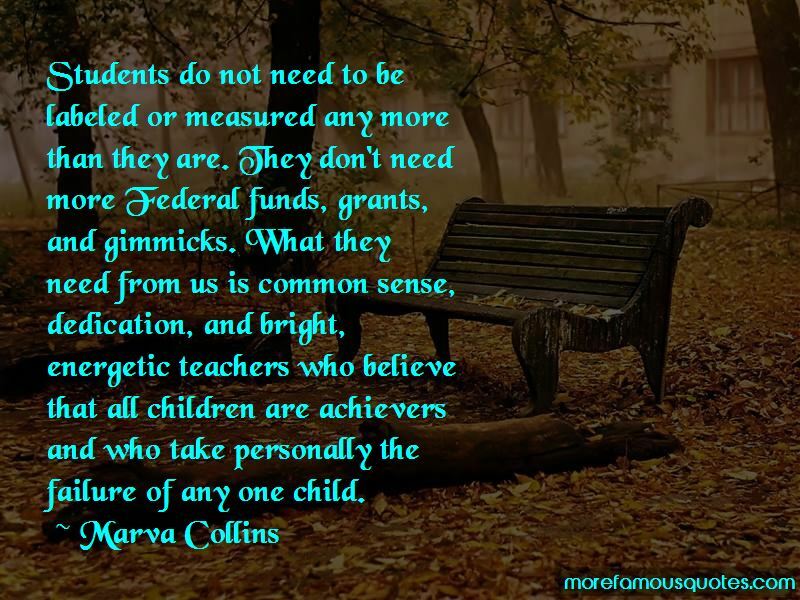 Teaching children to read was one thing; keeping them interested in reading was something else. Until kids decide, 'I am a miracle. I am unique. There is no one else exactly like me,' they can never draw the conclusion, 'Because I'm a miracle, I will never harm another person who's a miracle like me.' In this slippery world, they all need something to hang on to. 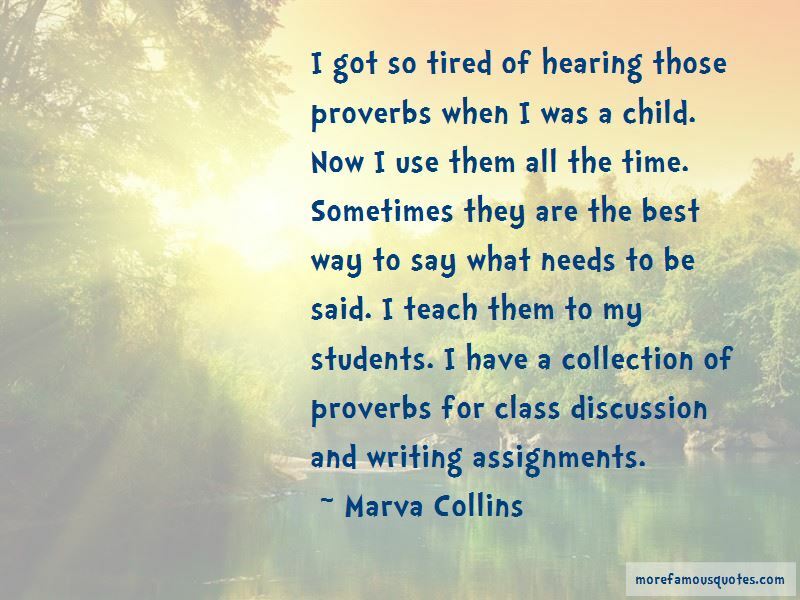 Want to see more pictures of Marva Collins quotes? 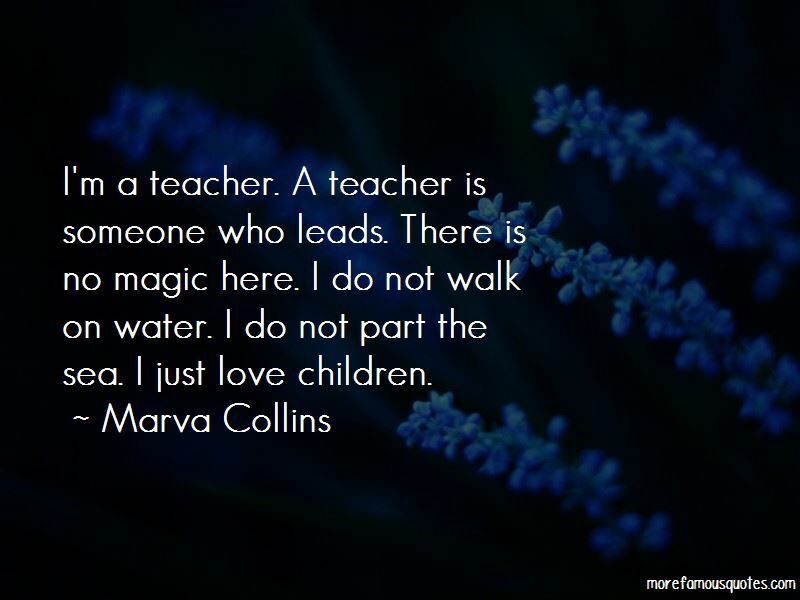 Click on image of Marva Collins quotes to view full size.